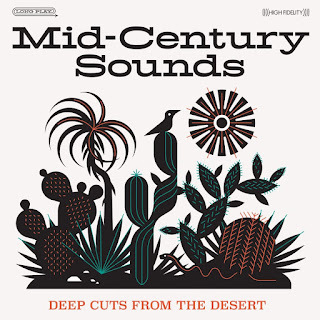 Recently released by Phoenix-based Fervor Records is Mid-Century Sounds: Deep Cuts From The Desert, a compilation of B-sides, deep cuts and cult classics - spanning from the 50’s to the 70’s - taken from the expansive musical archives of fellow Phoenix native, Floyd Ramsey. Beginning in the mid-1950’s, Ramsey was a musical visionary who ran several record labels - Liberty Bell, REV, MCI, and Ramco Records - and was instrumental in launching the careers of music icons such as outlaw country pioneer Waylon Jennings, Wayne Newton, Duane Eddy (laying the groundwork for the 60’s surf rock movement), Lee Hazlewood, and Al Casey (The Wrecking Crew), among others. 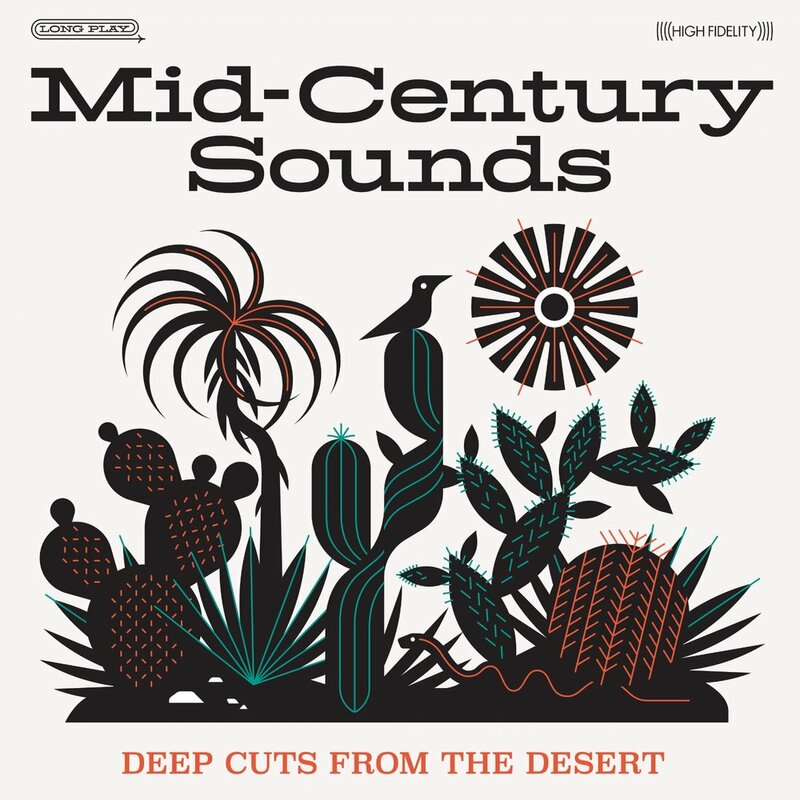 Ramsey was also famous for introducing the “Phoenix Sound”, a reverb-rich sound made from recording in a giant water tank that helped put surf rock on the map. Spanning 29 tracks, the 140 gram 2-LP set is wonderfully packaged in a gatefold jacket with insightful liner notes for each track and comes on white (LP1) and black vinyl (LP2) and is limited to only 500 copies. The track list features songs from Waylon Jennings, The Newton Brothers featuring a 15 year old Wayne Newton and his 17 year old brother Jerry, Louisiana piano player Tommy Strange, teen heartthrobs Nick Landers and Ritchie Hart and his Hartbeats and 60’s soul and 70’s funk from Soul Blenders.